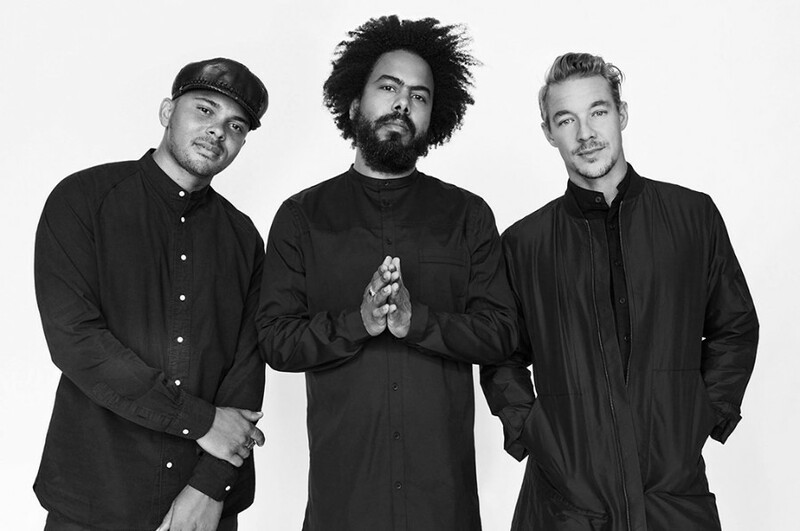 This year, American EDM trio Major Lazer plans to release Pop-Up Video series consists of 7 videos featuring a behind the scenes. On January 30, the trio delivered a new Pop-Up Video for “Get Free” featuring American singer-songwriter Amber Coffman. The song was released back in 2012 and appeared on their second album "Free the Universe". The music video was directed by SoMe and filmed in Kingston, Jamaica. 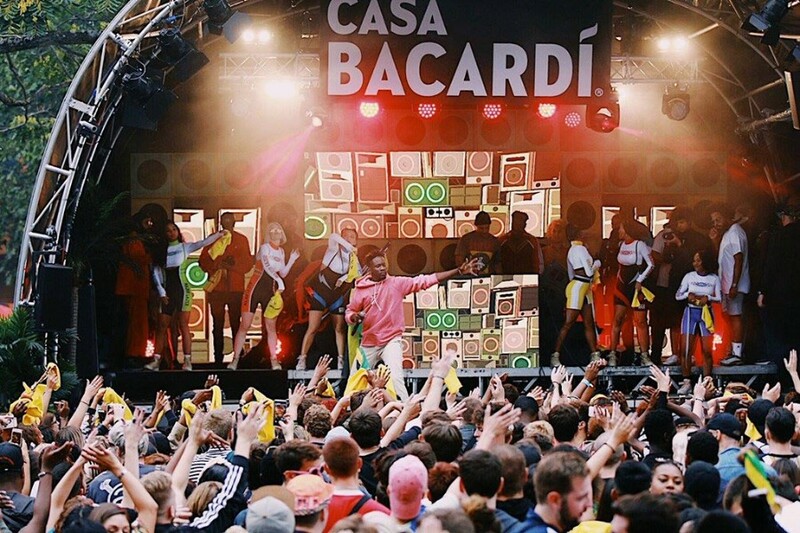 The song takes the viewer on a candid journey of Jamaican culture. It was written by Switch, Major Lazer, Amber Coffman, David Longstreth and Diplo. In 2015, English singer Newton Faulkner covered the song for his fifth studio album "Human Love".